Sarah is currently CEO of Befriending Networks. Sarah has over 20 years’ experience working in the third sector, coming originally from a learning disability nurse background. Sarah has managed a variety of services over her career to different vulnerable groups and her passion for person centred, high quality care and support is still evident today. Sarah has held senior management roles now for over 12 years and has a post graduate certificate in Social Services Leadership from Robert Gordon University. Angus joined Befriending Networks in 2018 as the Quality Officer. He enjoys supporting individuals and families with different needs and issues and believes befriending can challenge social isolation and create opportunities for vulnerable people. Before joining Befriending Networks, Angus worked with a women's cooperative in Uganda, helping develop their online business, making and selling paper beads. Muriel Mowat joined Befriending Networks as Membership Officer in May 2017. 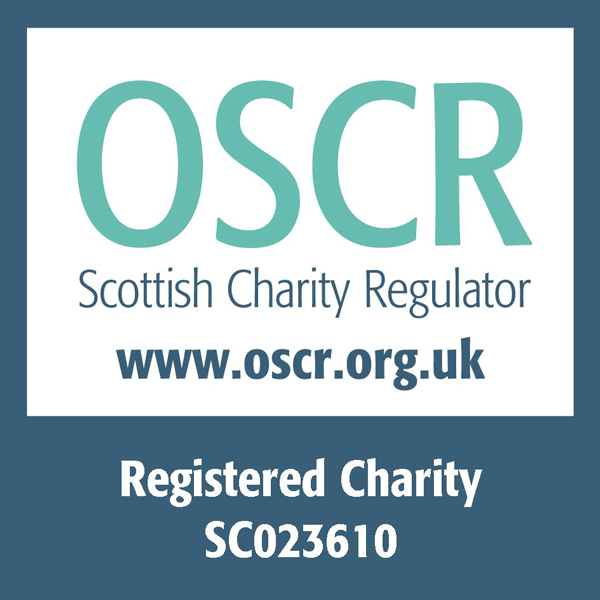 For the past 20 years she has worked in a range of voluntary sector roles, including in the field of independent advocacy, latterly working for the Scottish Independent Advocacy Alliance. Muriel has filled a number of volunteer posts over many years. This includes her current role as Independent Prison Monitor in which she is assigned to monitor treatment of young offenders in HMYOI Polmont. She also holds a seat on the IPM Advisory Board. Experienced in both the education and third-sector, Victoria is a graduate of Media and uses this design and creative awareness to construct clear, accessible and interactive resources and materials for education and training purposes. Having worked in a classroom environment previously, Victoria loves interacting with students and developing new learning opportunities. Having done numerous voluntary roles herself, she enjoys supporting volunteers through our free training. Diane joined Befriending Networks as the first Development Officer for England in December 2016. She has 15 years experience working in the voluntary sector including working for a Leicester cancer charity and a carers support organisation in Leicestershire where she set up and ran a telephone befriending service for carers. As well as managing volunteers, Diane has enjoyed various roles as a volunteer herself over the years including bereavement counselling for Cruse and providing complementary therapies in a hospice. She is currently a Trustee and volunteer for a local Dementia Café group in her home town. Peggy Beardmore joined Befriending Networks in 2018 as an Administrator. Dedicated to promoting wellness & well-being, she teaches yoga in Fife, alongside her Befriending Networks role. Before joining the Third Sector, Peggy completed a PhD in History of Art with the University of Aberdeen & worked with museums, art organisations, and visitor attractions. Gillian works as an executive coach and leadership development facilitator with corporate clients globally. She has over 25 year’s experience in people and HR management, leadership development and coaching within corporate, public sector and voluntary sectors. She is also currently studying for a BSc (Hons) in Psychology with the Open University. Gillian is passionate about helping people to uncover their potential to achieve personal success. Her hobbies include travelling, cooking and spending time with friends and family. Jeanette has worked within the voluntary sector for over 25 years for both small and large national charities in senior management roles which required abilities across all disciplines, including Business Development, Change Management, Project Management and Fundraising. Her current role as Head of Wellbeing for older peoples’ charity Independent Age supports the development and delivery work of the Wellbeing Team and Friendship services. 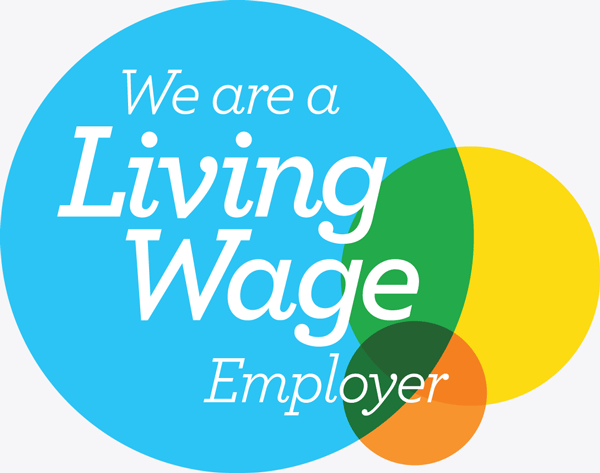 Former roles include ACRE – umbrella body for the 38 Rural Community Councils in England; Leonard Cheshire Disability and NCH Action for Children. Hobbies include cooking and learning to play the Saxophone (badly). Jack has worked in finance for 6 years, in investment management, pensions, and accounting. His current role within Johnston Carmichael involves advisory work, ranging from Due Diligence, Corporation Tax, as well as the preparation, and submission of Annual Accounts. His hobbies include, snowboarding, cooking (he has just about got the hang of it), marathoning box sets of TV shows and travelling (with an idea holiday being spent up a snowy mountain for a week, although he is happy to settle for a beach too). Scott originally trained as a Theatre Director, where he discovered a passion for encouraging people to share and express their stories. He began to see what a powerful platform this was in helping people connect with each other. Scott has worked in diverse creative roles with community-focused organisations including 7:84 Theatre Scotland, Media Education, Scottish Opera, Curator with Glasgow Museums and the Govanhill Baths Community Trust. In 2015, Scott began working in his current role with Epilepsy Connections, leading volunteer development and the UKs only fully supported epilepsy specific befriending program. Tina has worked within the Voluntary Sector on the Isle of Lewis for 12 years in a variety of roles in finance, development, fundraising and management. Her current role as Business Development Manager for the Third Sector Hebrides group involves the development of social businesses and social action projects as well as offering charity law and financial planning advice to organisations and charities. Tina manages the activities of Volunteering Hebrides and in particular, the Befriending Lewis project. Tina enjoys long walks at the beach, is an avid martial arts fan and has competed for Scotland at World Karate Championship events. Gillian has worked in communications for the last five years and prior to that was an online journalist. She is currently a senior media manager at the Scottish Government. Gillian has always taken an interest in the third sector and volunteering. Previous volunteering positions include hospital radio presenting and volunteering as a befriender in Edinburgh. Outside of work Gillian enjoys travelling, attempting to keep fit and comedy and music gigs. Neil Thin is a senior lecturer in Social and Political Science at the University of Edinburgh. He specialises in cross-disciplinary happiness research, and in appreciative and aspirational social planning. He recently served as Parliamentary Fellow in the Scottish Parliament, and has over 20 years of practical and policy experience advising on wellbeing and social quality in over 30 countries, serving over 100 international NGOs plus UK Department for International Development, UN Agencies, and the World Bank. Peggy has been on the board of Befriending Networks as a non-member Director since 2015. 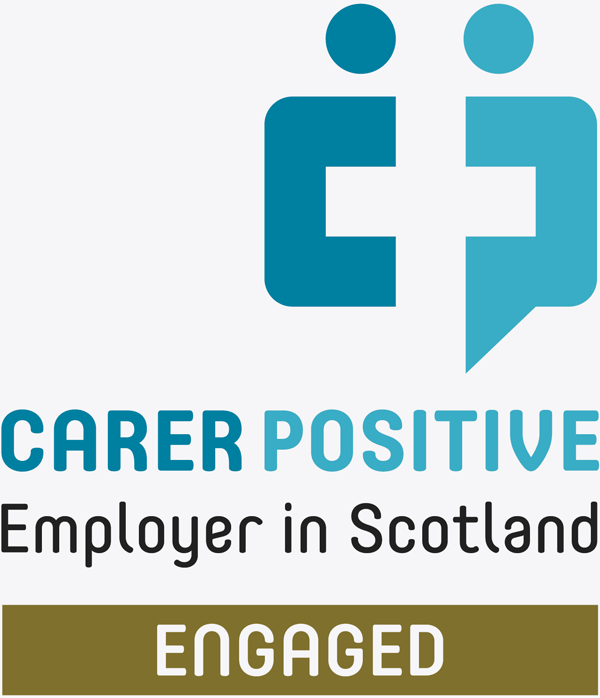 She has worked in the Scottish Government Carers Policy Branch since summer 2015 and during that time, has developed legislation and national policies to support unpaid carers, linking up with various different parts of Government. Prior to joining the Scottish Government, Peggy worked as a social care assistant in the community in Edinburgh and studied Ancient History at University. She currently mentors a young person through the Career Ready scheme and outside of work, enjoys taking every opportunity she gets to travel the world.